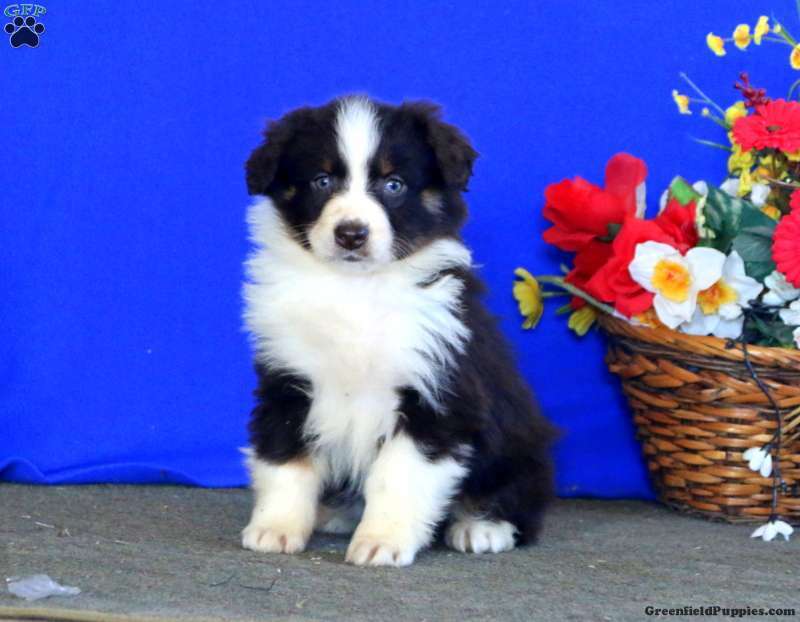 Kendi is a beautiful Australian Shepherd puppy with a lovable spirit. She is vet checked, up to date on shots and wormer, plus comes with a health guarantee provided by the breeder. Kendi is being family raised and she enjoys getting lots of love and attention from the kids. 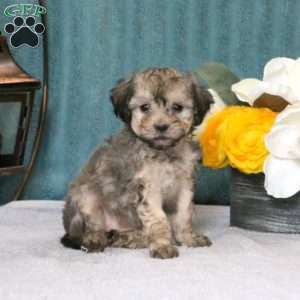 To learn more about this lovely gal, please call the breeder today! 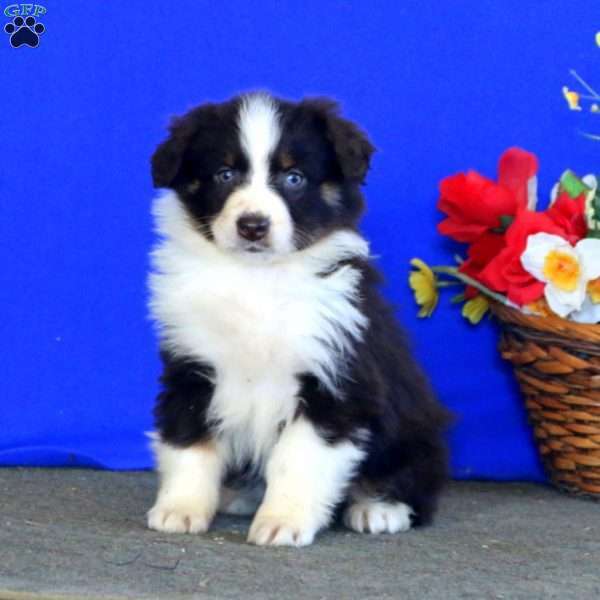 Levi Kauffman is a breeder located in Honey Brook, PA who currently has a litter of Australian Shepherd puppies. These jolly pups love to play and are ready to join in all the fun at your place. 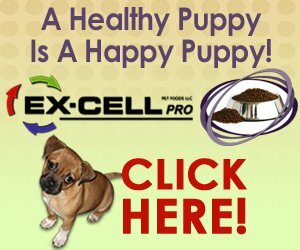 To learn more about these cuties, please contact the breeder today!